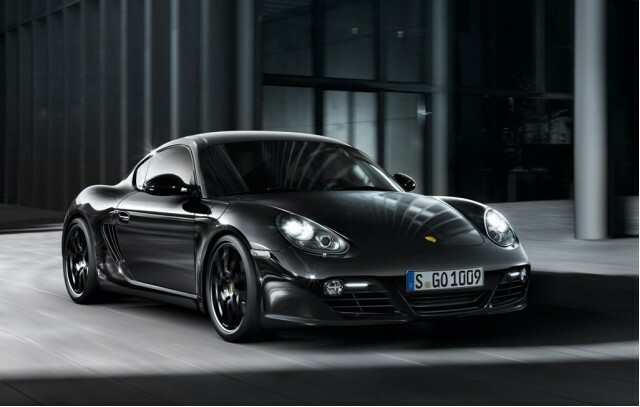 Like the Porsche 911 Carrera S Black Edition and the Porsche Boxster S Black Edition is now the turn of cutting Cayman S declination to host this very upscale. A special edition all black clothed whose production is limited to 500 copies only. 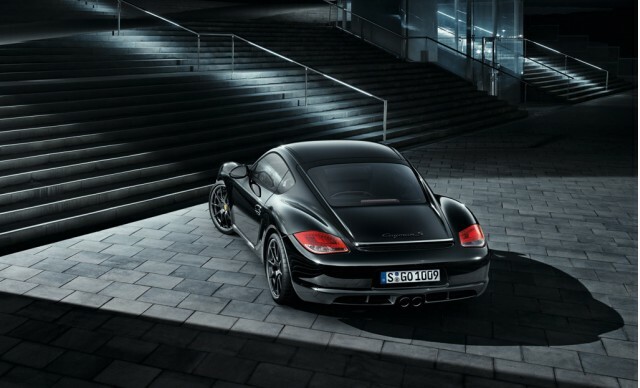 The interior is also all black and at all levels, whether Seat sport, dash, console, or even coating of the doors. 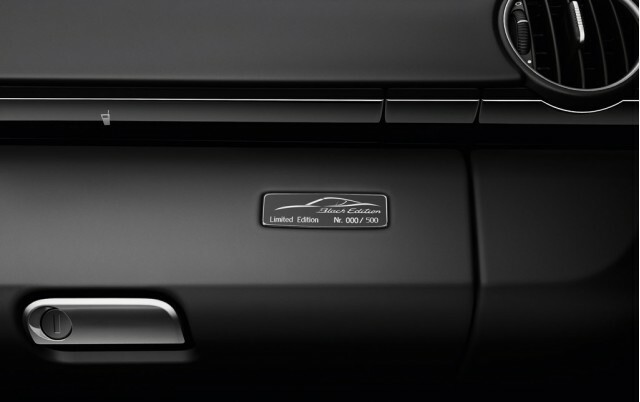 Doorsills welcome the emblem "Black Edition" while each car has its own numbered plate. 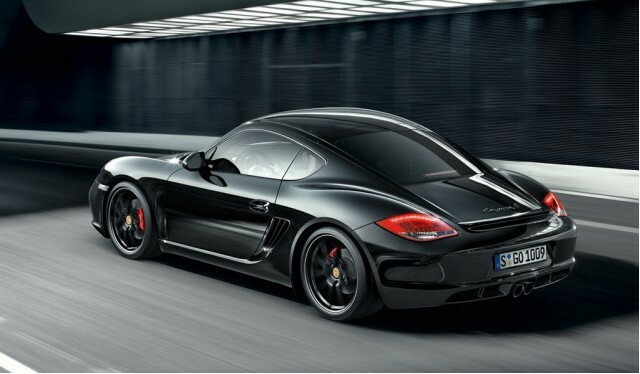 While the six-cylinder flat engine of the Porsche Cayman S boasts proudly 320 horsepower, this version of "Black Edition" just add another 10 so that it can better differentiate the version that served him as a model. For its part, the torque remains the same or 273 lb-ft. 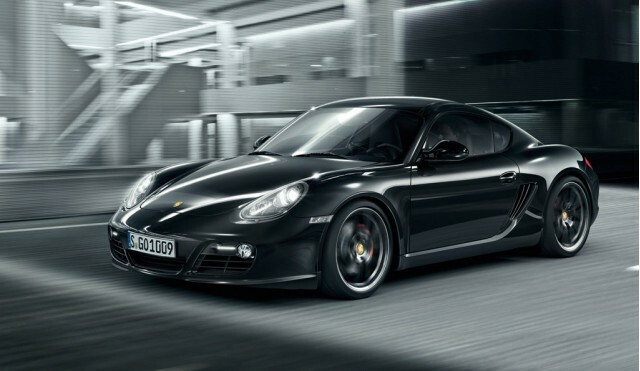 Acceleration 0 to 100 km / h: 5.1 seconds with manual transmission, 5.0 with the PDK and 4.8 seconds with the whole "Sport ChronoPackage"
December, the month holiday in motorsport?